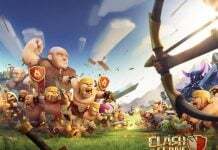 Clash of Clans 8.709.2 December Update is live. 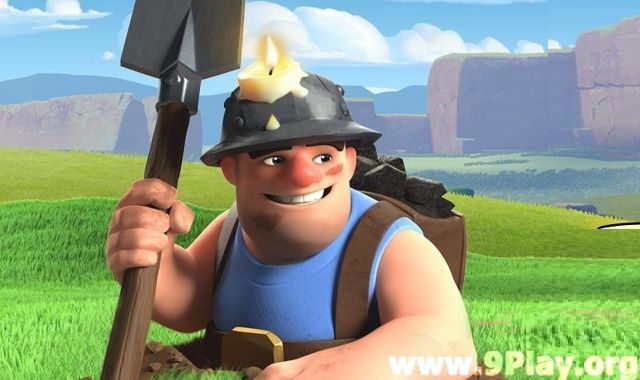 Supercell also held a live stream where they showcased the new Clash Of Clans December Update. Players from Reddit Omega and Dark Looters would normally play against each other in Clan Wars. But this time they created mixed clans: Reddit Reindeer and Dark Elves. The latest CoC update 8.709.2 is now available on Google Play Store. 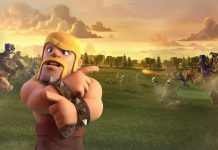 However, if you are looking for Clash Of Clans 8.709.2 APK download file, the same can be downloaded from APKPolice.com. The APK file weighs around 68MB and is compatible with all Android smartphones running 4.0.3 version of the OS. 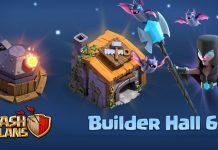 There are new Town Hall Level 11 attacks. 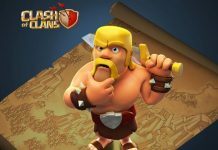 Barbarian King levels 41-45. Archer Queen levels 41-45. Clan Castle level 7. Golem level 6. Hog Rider level 7. Poison Spell level 5. Clan Castle level 7 is an especially critical attack boost, allowing donation of larger Spells like Rage and Freeze. Poison Spell radius is increased. Witch damage and hit points are increased. Balloons attack after reaching their target slightly sooner. Dragon attack speed increased (DPS is unchanged). P.E.K.K.A attack speed increased (DPS is unchanged). 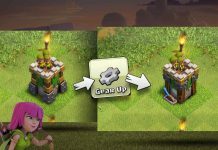 Wizard Tower available at level 10 (TH 11). Wizard Tower level 9 is now available at Town Hall 10 (was TH11 previously). There are new 15m and 30m options for Friendly War challenges. Clan Mail cooldown is reduced from 12h to 1h. You now get better organized Builder Suggestions. One player had concerned in the forums about TH9. All balance changes were needed. But there is the need to buff TH9 defense. It will be too weak now with stronger Pekka. It’s already too easy to 3-star now. We’re loving the new attack speed for dragons/balloons. Also, the two spell slots in the new cc are a game changer for 11’s.